Easily opt-in to our email mailing list. Enter and manage your Shipping Address(es) and choose a default address to be auto-filled when placing an order. Enter and manage your Payment Method(s) and choose a default method to be used for payment when placing an order. Manage your Profile, including your Name and Password. View your Order History for all orders placed in the Pureami Tea Company shop. In the top left corner of the Home page, you will see a prompt to "Sign In". By clicking on that link, you will be taken to a Log In window where you can Create an Account by entering your Email address and the Password you prefer. You can then set up the remainder of your account. If you have been away from our site, you can Sign In to your account when your return by clicking on the Sign In link and entering the email and password you have created. When you are on our site and are actually logged in to your account, you will see that link change to "My Account". Yes. 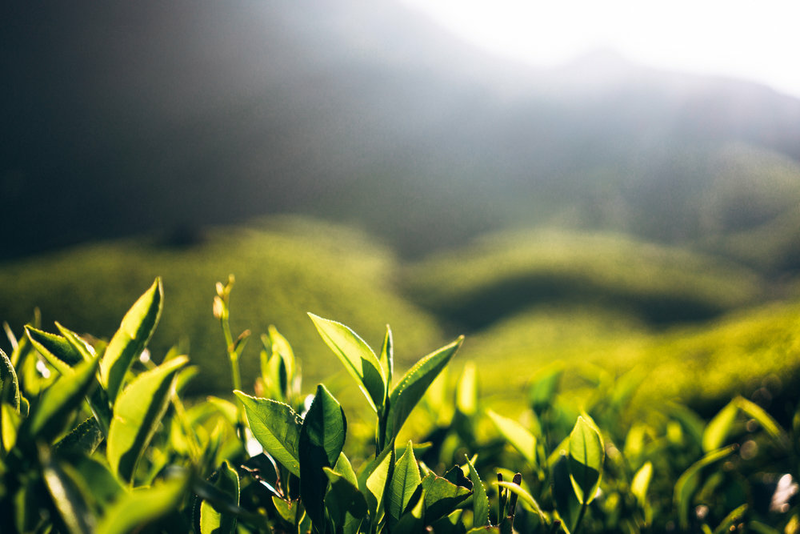 Our tea products are 100% organic. Is Moyeam Tea Caffeine and Theophylline Free? Yes. Our "flagship" Qing Yun Moyeam Tea products are caffeine and theophylline free. How long until I get my order of Moyeam Tea and related products? Orders will be processed within one to two business days. Shipping time will vary depending on the shipping method chosen and your location. Is Moyeam Tea really from China? We get our Qing Yun Moyeam Tea straight from the mountains in Zhang JiaJie in Hunan, China and then is delivered and packaged in Lawrence, Kansas. Does Pureami Tea ship internationally? Yes. We ship our tea products worldwide. However, shipping internationally will lengthen the arrival time of many of our products. Talk to our sales team here for more information. What payment types does your online store take? We take payments through our secure online checkout which accepts VISA, Discover, MasterCard, American Express and Apple Pay. Our customers are also provided with the option of paying with PayPal. How secure is the online checkout? 2048-bit SSL encryption ensures that the connection between your browser and our website is secure. For the highest level of security, we’ve chosen Stripe as our PCI compliant payment gateway for all commerce transactions provided through Squarespace. Where is the tea packaged and distributed? Our tea is packaged and distributed in Lawrence, Kansas. We ship all our products from our location in Lawrence. Who started PUREAMI TEA Company? Dr. Ken Crawford is the creator of Pureami Tea Company and is responsible for the start of our company specializing in selling Moyeam Tea and other life enhancing products. Myricetin is a member of the flavonoid class of polyphenolic compounds, with antioxidant properties. It is commonly derived from vegetables, fruits, nuts, berries, tea, and is also found in red wine. Flavonols are phytochemical compounds found in high concentrations in a variety of plant-based foods and beverages. Based on their structure, flavonols are classified as flavonoids and include the following compounds: quercitin, kaempferol, and myricetin. Polyphenols are a structural class of mainly natural, but also synthetic or semisynthetic, organic chemicals characterized by the presence of large multiples of phenol structural units. What is the PUREAMI Team mailing list shown on the home page? By signing up for the Pureami Team mailing list, you will automatically be included in our email newsletters and occasional store deals. Joining is free!